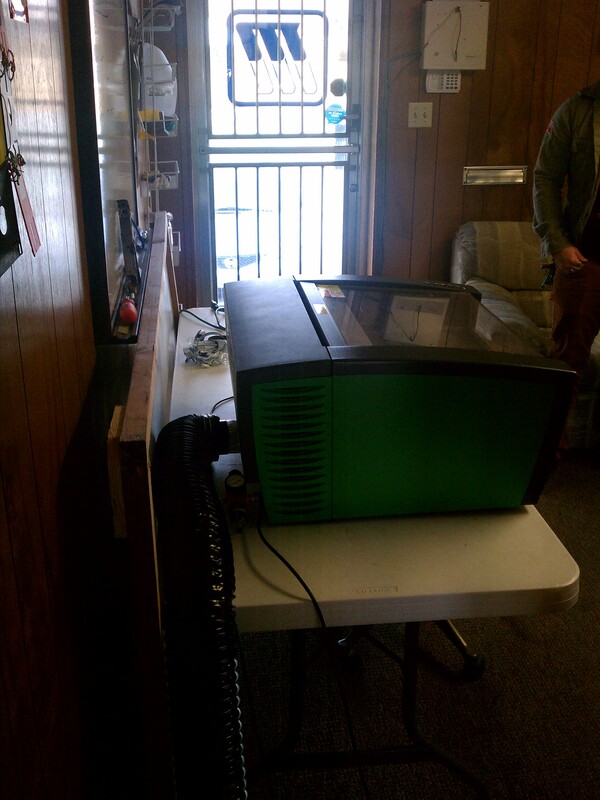 What is a Hackerspace / Makerspace? 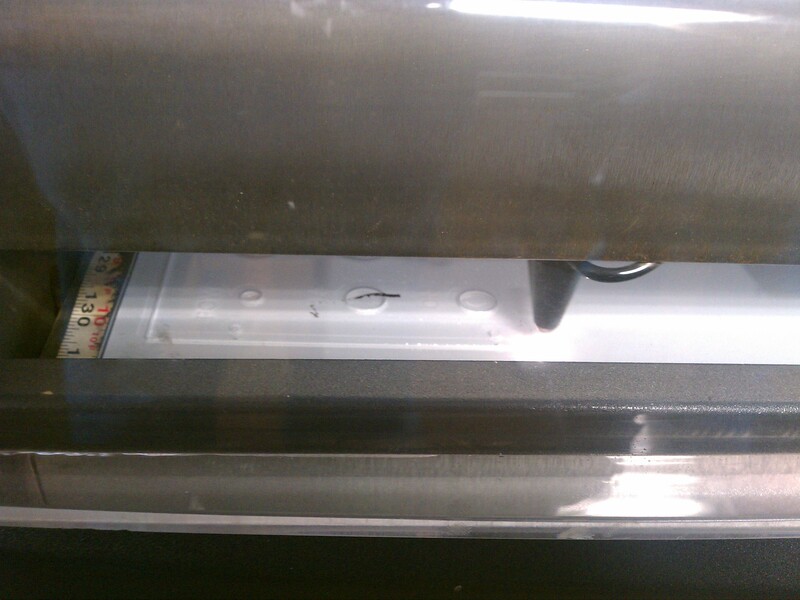 Here’s some pictures of Sonny cutting acrylic for a couple projects Keith is working on. 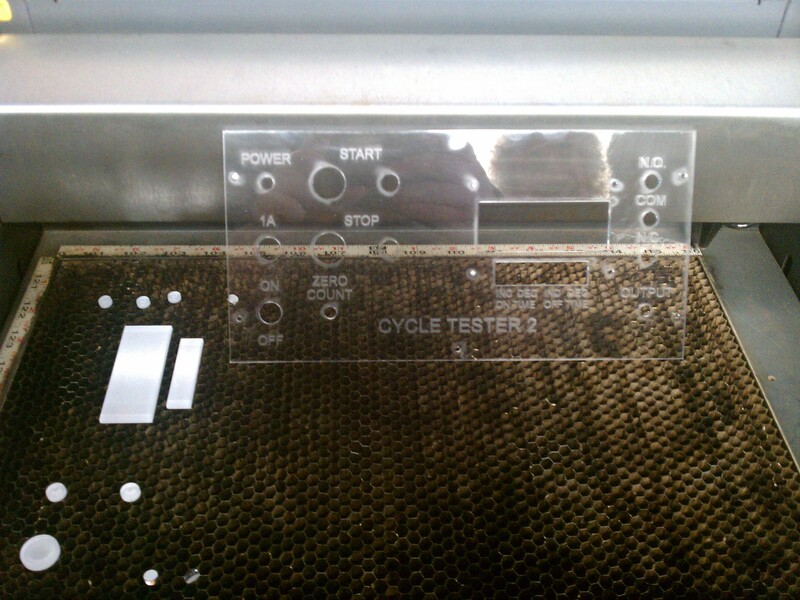 Sonny brought his laser cutter up to the space and we had a blast cutting and etching things. 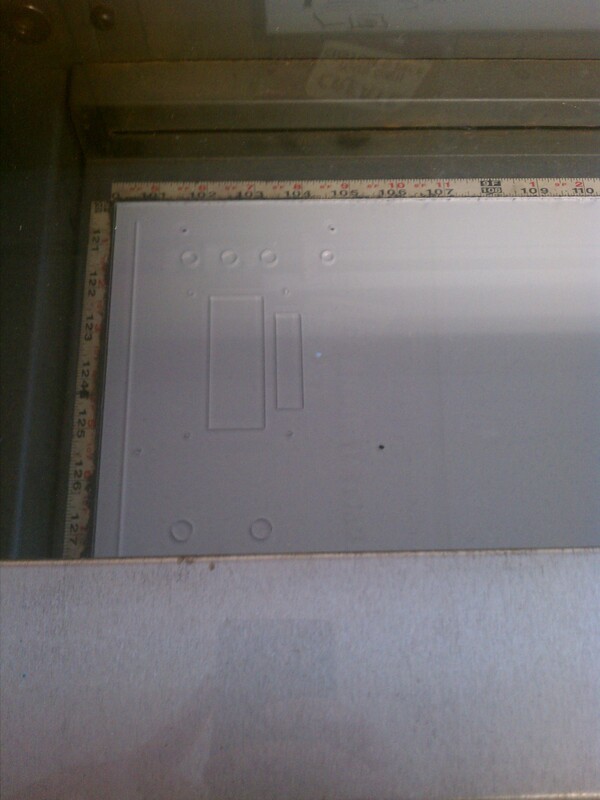 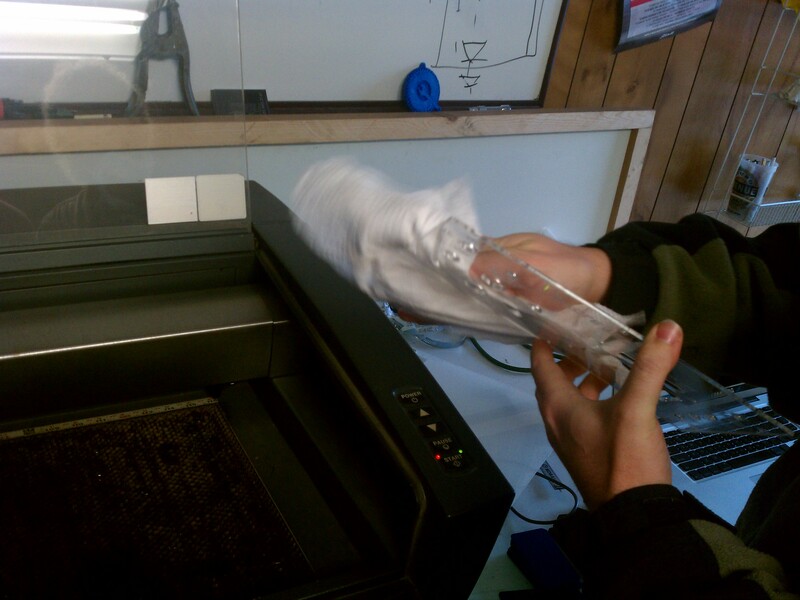 Here is a video of the laser cutter in action.